Dr.Avaliani is proud to offer one of the leaders in Face and Body Medical Aesthetic treatments, Cutera®. Their products are scientifically developed, clinically tested, versatile and designed to treat over 20+ common skin conditions with zero pain and zero downtime. It comes with different laser types that work at different layers of skin and hence address many different skin concerns any client may have. 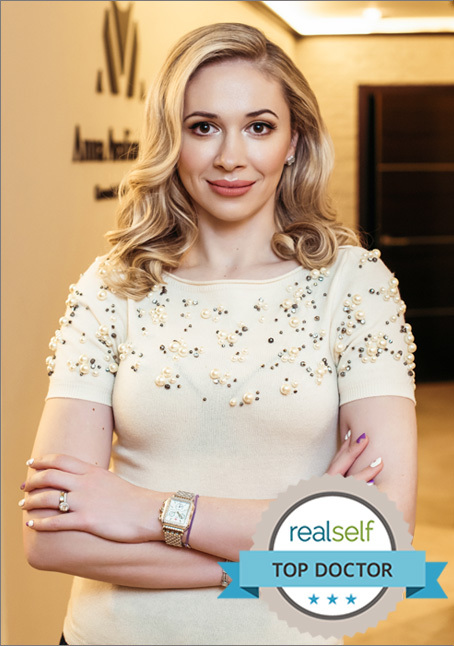 Dr.Avaliani offers TruePulse®, Laser Genesis® and LimeLight® laser systems. What does Cutera® Laser Genesis® Treat? What does Cutera LimeLight® Treat? The number treatment sessions varies from one individual to another. On average, about 3-6 treatments sessions will be required to achieve optimal results. A detailed treatment plan will be provided and discussed at your consultation. It is a very mild procedure and has virtually none to very minimal discomfort during your procedure. If you feel anything it, it might feel like a slight tingling or warm sensation that will last for microsecond. Which skin tones can Cutera® be used on? Is is safe to use on ALL skin colors without having to worry about skin discoloration post laser treatment. Occasionally a “patch test” will be performed prior to starting treatments to see how your skin will react. Please call to schedule your consultation with Dr. Avaliani to discuss your skin concerns. It is very important to understand that sometimes more than one treatment modality will need to be combined to achieve optimal results and client satisfaction. Dr. Avaliani will gladly answer all of your questions and propose an individualized and truly personalized treatment plan.